More Info And Additional Photos Visit Website WWW.ROYALFIVEAUTO.COM OR CALL (614) 428-8888 PLEASE CALL US FOR MORE INFO AND APPOINTMENT AT (614) 428-8888 MON-SAT 10.00 AM-6.00 PM. THANKS FOR LOOKING. WE OFFER FINANCING FOR ALL CREDIT TYPES WITH RATES AS LOW AS 3.9% WAC! TO GET APPROVED PLEASE GO TO OUR WEBSITE WWW.ROYALFIVEAUTO.COM CLICK THE APPLY FOR FINANCING TAB AND ENTER ALL YOUR INFO.Trades welcome. Clean titled cars. Wholesale to the public & dealers. Call (614)428-8888 for questions. 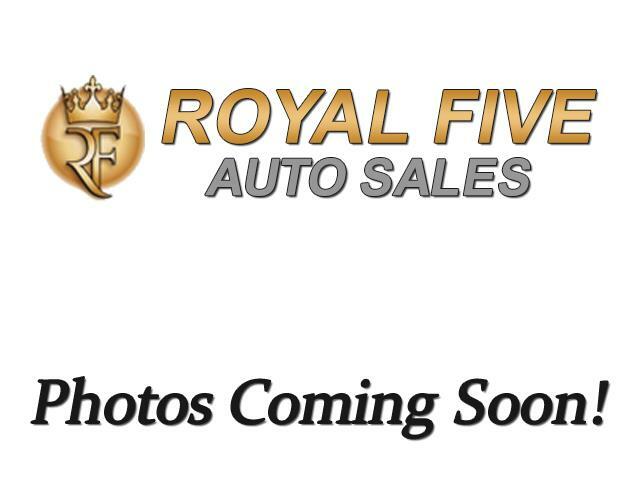 Visit us online at WWW.ROYALFIVEAUTO.COM to see our entire selection of automobiles. Information deemed reliable, but not guaranteed. Interested parties should confirm all data before relying on it to make a purchase decision. All prices and specifications are subject to change without notice. Prices may not include additional fees such as government fees and taxes, title and registration fees, finance charges, dealer document preparation fees, processing fees, and compliance charges. Internet prices may not be compatible with dealer sponsored or subsidized subprime financing. Message: Thought you might be interested in this 2006 Toyota RAV4.